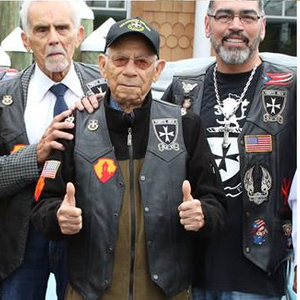 In Honor of the Memory of one of our fallen hereoes and faces of the Borinqueneers Congressional Gold Medal. 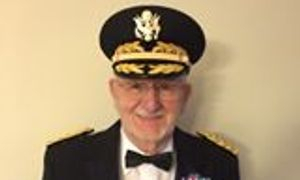 He retired from the Army in 1984 after leading a brigade, a division, an Army corps and at one point commanding all soldiers in the continental U.S. 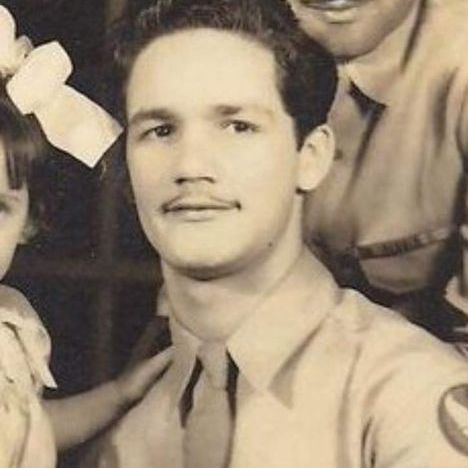 The man who was raised by a cowhand on King Ranch in Texas and eventually became the United States Army's first Hispanic four-star general has died. 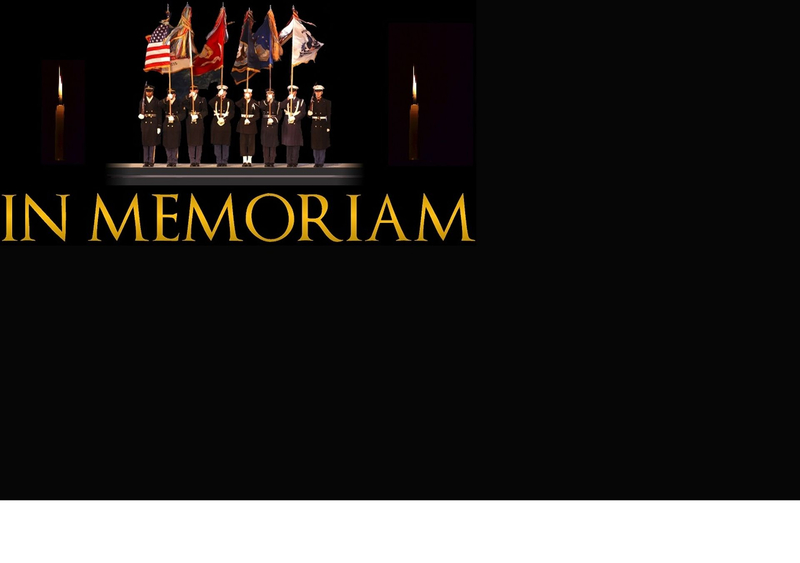 Richard Edward Cavazos, 88, died Sunday. 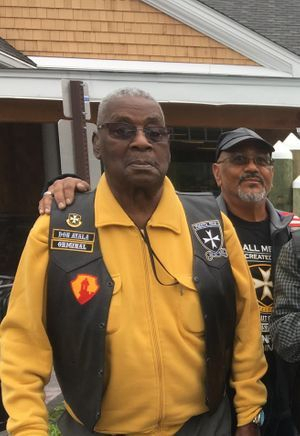 He was living in the Army Residence Community in San Antonio. 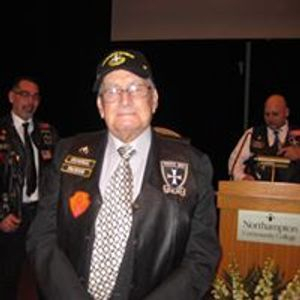 He is survived by his wife, Caroline, said Bill Fee, who served under Cavazos during the Vietnam War in 1967. 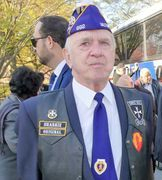 "The infantry men he led in Vietnam have been close to him ever since we got back from Vietnam, Fee said. "He's been a tremendous supporter of us ever since we got back. He's a remarkable gentleman." 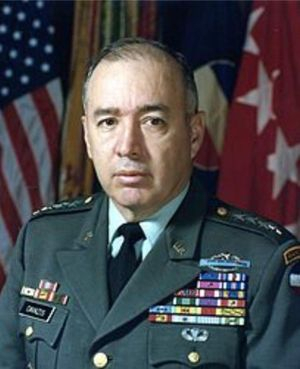 The general also was the first Hispanic to attain the rank of brigadier general, according to biography.com. Cavazos spent most of his childhood on King Ranch with his father, a World World I veteran and foreman of the ranch's Santa Gertrudis division, the San Antonio Express-News reported in 2016. Cavazos' mother and father, Lauro and Thomasas Quintanilla Cavazos put all five of their children through college. 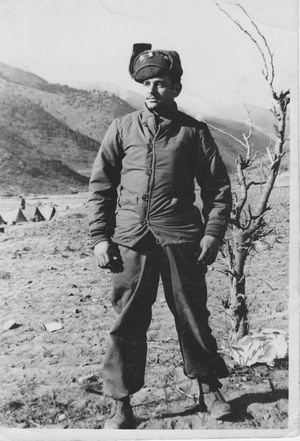 In the Army, Cavazos was sent to Korea as a lieutenant with the 65th Infantry Regiment during the Korean War, according to biography.com. He was then sent to Vietnam where he was Lt. 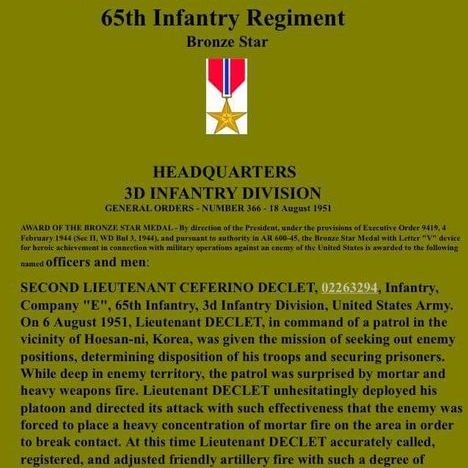 Colonel and led a battalion of soldiers into battle, said Fee, who was one of his solders in the Delta Company 1st battalion 18th regiment 1st infantry division. "He was an atypical army officer in Vietnam. Most battallion commanders stood in the rear or in a helicopter above to direct the battle," Fee said. "The general had nothing to do with that. 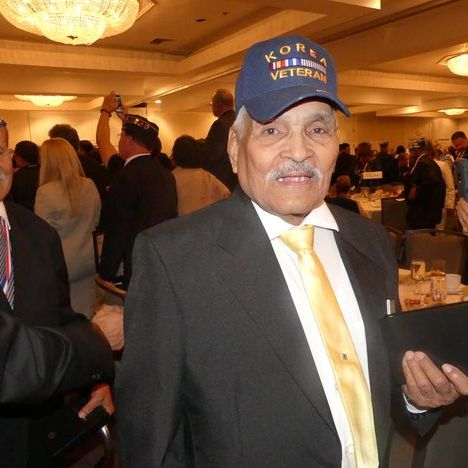 He fought on the ground with his troops during the battle of Loc Ninh. He was on the ground with us as we were facing the north Vietnamese Army." 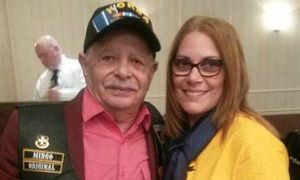 About 50 years after Cavazos led his men into the battle of Loc Ninh, he died in the memory care unit he was living in, said Fee, who was a corporal during the Vietnam War. 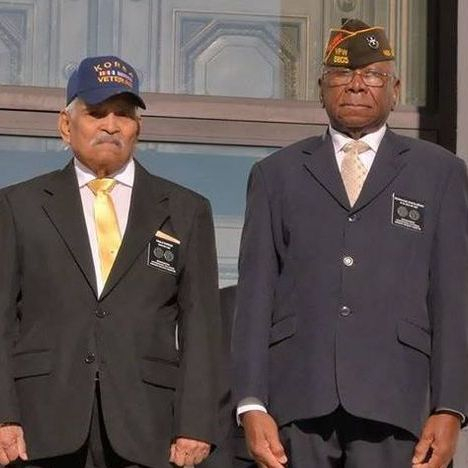 Because of Cavazos' bravery in the many battles he fought in Korea and Vietnam, he was awarded two Distinguished Service Crosses, a Silver Star, two Legion of Merit awards, five Bronze Stars for Valor, and a Purple Heart, a Combat Infantry Badge, and a Parachutist Badge. 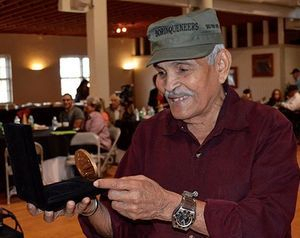 He retired from the Army in 1984 after leading a brigade, a division, an Army corps and at one point commanding all soldiers in the continental U.S., the San Antonio Express-News reported. "He has achieved many honors... yet throughout it all he cherished the men who served under him and that's what set him apart," Fee said. Fee said Cavazos' family is arranging funeral services, which will be announced at a later date. "We were all 19 and 20 years old, he was 38 at the time (of the Vietnam War)," Fee said. "He was a father figure to us. We looked up to him and we respected him."